FRANKFURT (Reuters) -- German supplier Schaeffler will use 1.24 billion euros ($1.41 billion) raised in a share placement to pay down debt and prepare for a possible entry into Germany's MDAX mid-cap index. The maker of ball bearings and auto parts said on Tuesday said it had placed 94.4 million non-voting shares, the remainder of a stake it did not to sell in its initial public offering last October. Schaeffler had to scale back its stock market listing amid volatile markets and the emissions scandal at Volkswagen Group, which accounts for more than 10 percent of group sales. At the time it sold 75 million non-voting shares worth a total of 938 million euros ($1.06 billion). 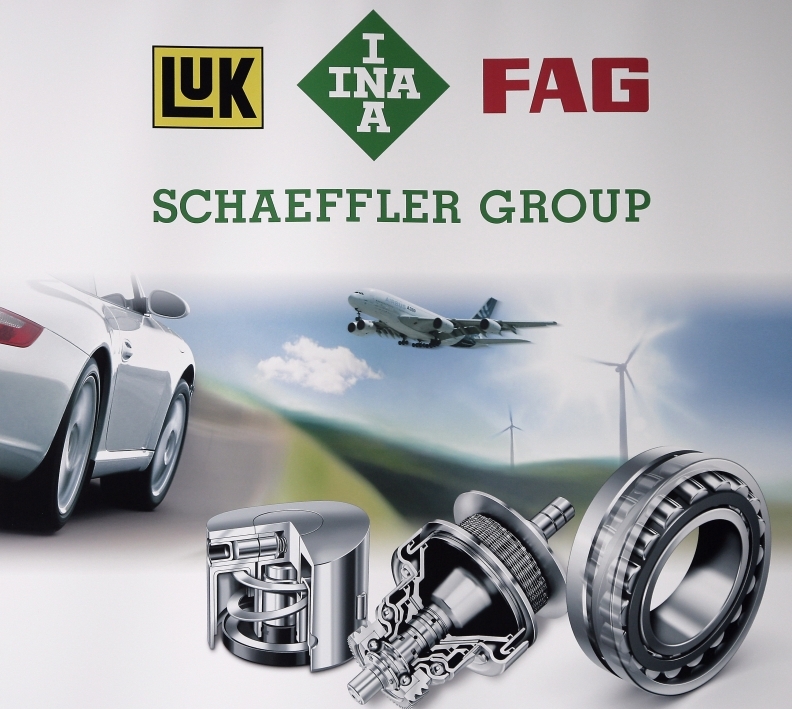 A stake equivalent to 14.2 percent in Schaeffler was placed with investors at 13.10 euros per preferred share, raising the company's free float to around 24.9 percent. Schaeffler shares fell more than 7 percent in their worst day since the IPO in October. "Our investors wanted more liquidity in the share. With this step we have achieved this," CEO Klaus Rosenfeld told Reuters. "We now fulfil the prerequisites for entering the MDAX and believe the transaction will have a positive impact on the [credit] ratings at Schaeffler AG," Rosenfeld said. Proceeds will be used to pay down part of 3.4 billion euros in debt at parent Schaeffler Holding. Schaeffler has been working to cut its debts ever since an ill-timed attempt to take over rival German supplier Continental, at the height of the financial crisis in 2008. At the time, Schaeffler borrowed 16 billion euros ($18.50 billion) to buy a 90 percent stake in Continental, a deal that had to be partially unwound leaving Schaeffler with a 46 percent stake in Continental. Rosenfeld said the company was now finalizing its strategy, which is due to be presented in the summer.